Want to know when our next workshop is? Sometimes who you are is hard to see. We can help you get a sense of yourself and how you are in the world with yourself and with others. The Enneagram is an ancient way of understanding yourself and others that can lead to a deeper understanding of how you do you in the world. It is a way of developing more compassion for the ego’s struggles and how it shows up, with its unique gifts and unique struggles. The Enneagram has ancient roots in Christian, Greek, and Sufi traditions. 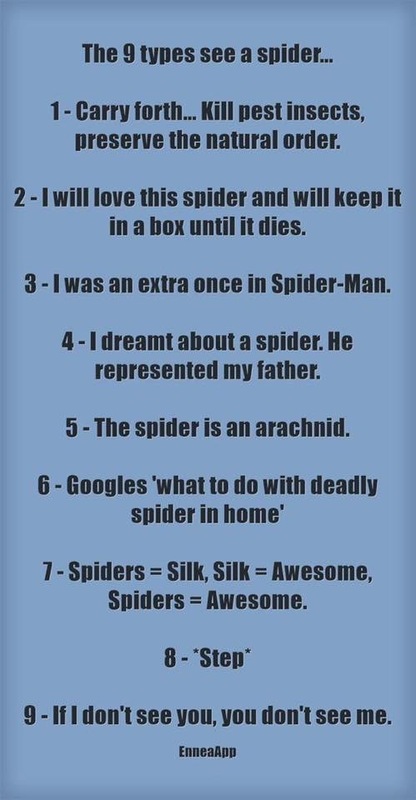 The Enneagram sees human personality in terms of 9 constellations, or types; the word “ennea” means “nine” in Greek. 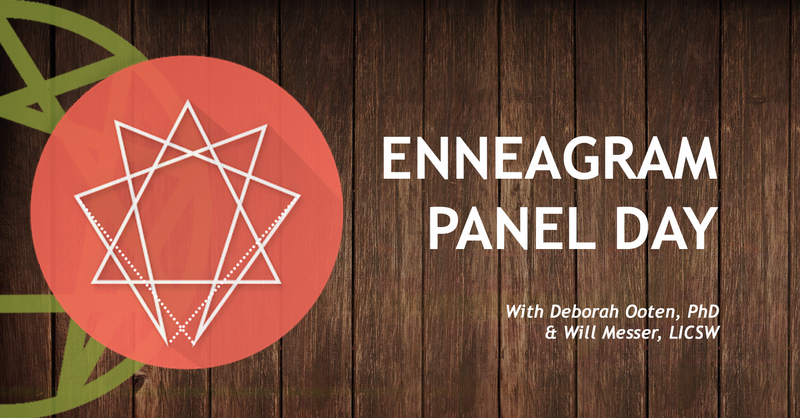 KPCC Therapist Will Messer leads Enneagram workshops in an interesting and interactive way. Will is a student of what is called “the narrative tradition” of Enneagram exploration. Rather than take a test to see how you relate to the system, the narrative tradition encourages group conversations, leading us to notice how people show up in the world in different but sometimes predictable ways. “Thanks so much for the wonderful job you did as leader/facilitator of our Enneagram class. It was most enlightening, and I am sure that no one left unchanged (if they weren’t, they must have sleeping). As I said, I would be very interested in learning more/going deeper into this fascinating tool for understanding both self and others. So please let me know when there are opportunities for further exploration in the future.